QUIZ: Can you name these horror films from a single image? Halloween is just around the corner and there's no better way to mark it than by frightening the bejaysus out of yourself watching a load of horror films. 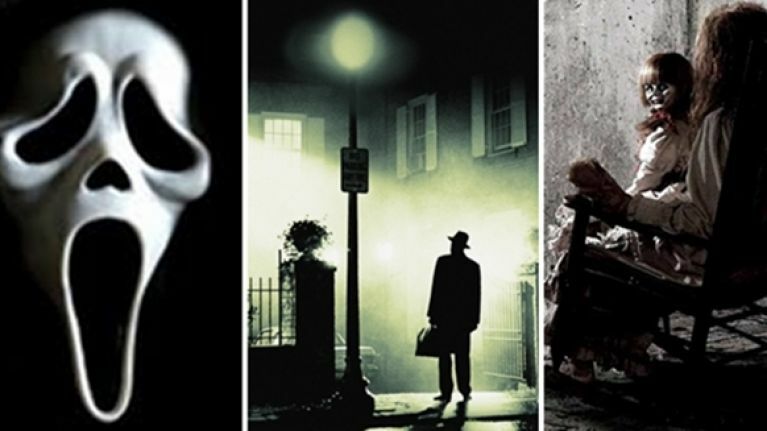 Speaking of scary movies, can you identify these horror films from a single image? And if the quiz isn't showing up for you properly, just click here.